Accurate and repeatable welding current setting for MMA welding with exceptional arc stability and controlled heat input. 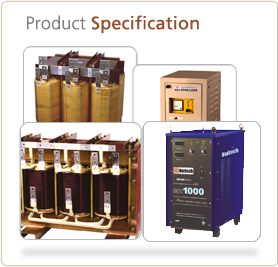 True vertical welding current characteristics. Stable arc with regular droplet transfer. Built-in-protection against H.F. interference and thermal run away. 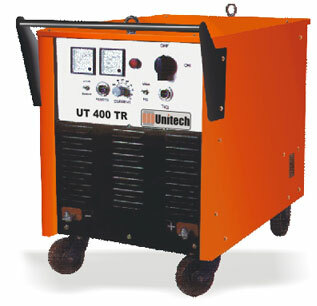 Power Source suitable for TIG welding when connected with TIG console for NORMAL AND PULSED TIG. and / or dimensions without notice. standard set of welding accessories etc. can be provided at extra cost.